NovAtel Inc. has announced the launch of its TerraStar-L, a new 40 centimeter precise point positioning (PPP) correction service. TerraStar-L is a subscription based correction service that delivers GNSS correction data via satellite to users of precision navigation systems. The company says that position accuracy of 40 centimeters makes TerraStar-L ideal for broad accuracy applications such as agriculture, GIS or unmanned vehicle navigation, particularly where tree lines, buildings and other obstructions can be an impediment to continuous positioning. With the addition of the new TerraStar-L correction service, NovAtel now offers two levels of PPP corrections through its NovAtel CORRECT positioning engine; the new TerraStar-L accuracy service, and a four-centimeter service through its TerraStar-C service. The correction data for both services provides consistent worldwide accuracy, according to the company, and is delivered via satellite, which eliminates the need for a local base station. 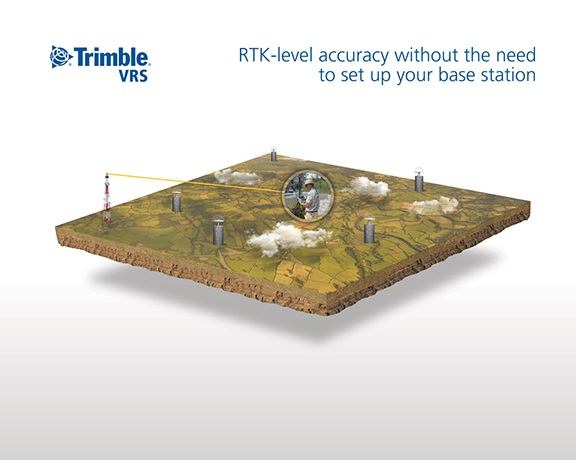 “When our customers operate in environments with obstructions that can block GNSS signals, TerraStar-L offers a repeatable 40 cm solution, reducing position drifts or jumps. This maximizes uptime and productivity for our customers by providing fast initialization to a reliable decimetre position,” says Sara Masterson, business development manager of correction services at NovAtel. 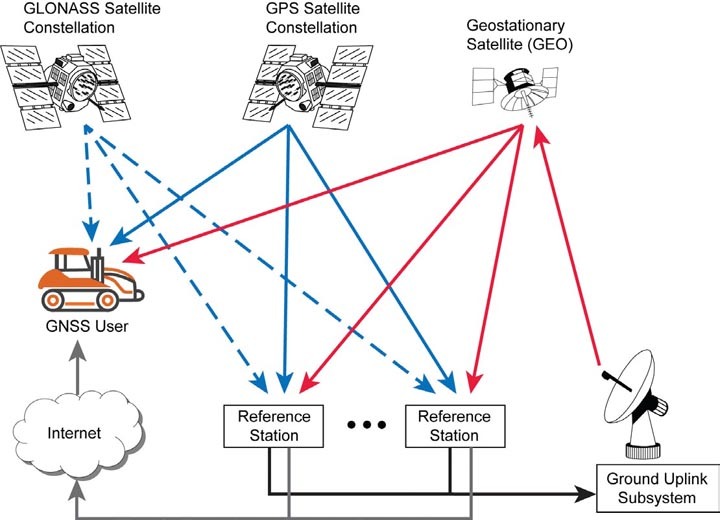 The company says that its NovAtel CORRECT with PPP combines GNSS satellite clock and orbit correction data from TerraStar’s global reference station network service to deliver solutions with high accuracy and instant re-convergence in challenging environments. TerraStar-L will be available for order from NovAtel starting May 4, 2016.